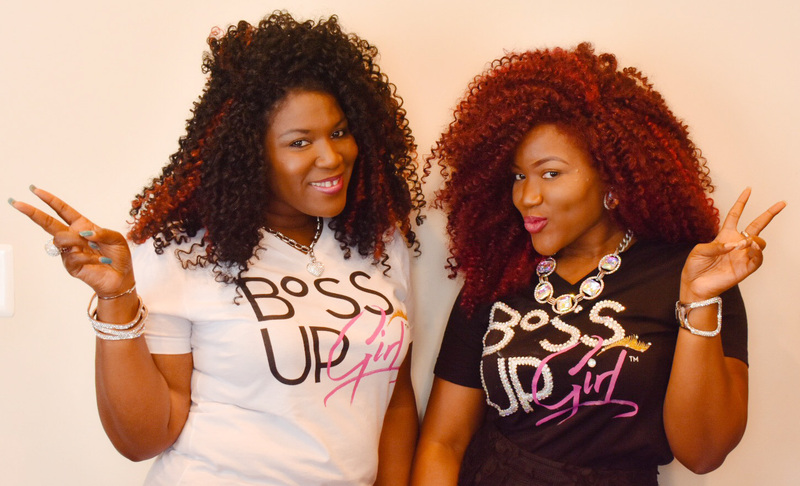 Jasmine & Tyra Dyson founded BossUpGIRL! Co. to encourage everyday women to live the life they deserve. We all have an ideal picture of what life would look like if we could “have it all”, but who says that not possible? 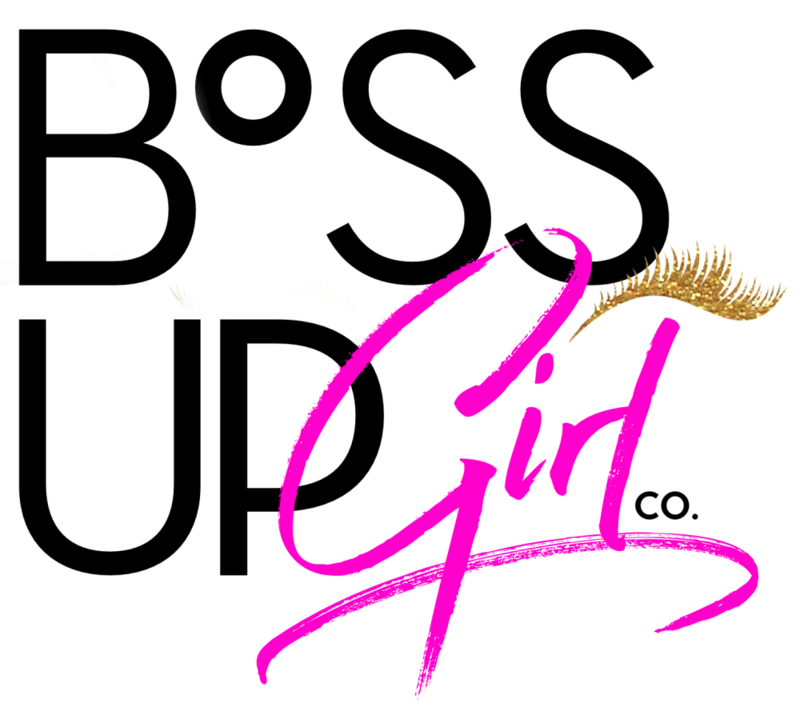 BossUpGIRL! is here to challenge women to GO FOR IT, while providing a network of women committed to support, uplift and cheer you on along the way. I see a community of women bound together by the desire to win! Committed to building the network, resources, skills, and opportunities needed to succeed. Women who love, support and honor each other in words and deeds. Women committed to being the voice, mind, heart, and soul of their sister who desperately needs an ally while helping her to restore her power within. Women who put the needs of the collective above their own immediate satisfaction. Women committed to sacrifice in service to women whose needs may be more direr than their own. Women who willfully and joyful show up for one another without a spirit of competition. Women looking to create the network and support system they always needed. Women who are misunderstood and misinformed due to circumstance or surrounding. Women who desire more out of life, but out of fear may be settling for average. Women who are inspired but not activated. Women who need an extra push to just GO FOR IT. Women who don’t know what true love, honor, respect, and loyalty looks/feels like. Women who are suffering in silence. Women whose voices aren’t being heard. Women with gifts they have yet to discover or tap into yet. Women who are game changers, ceiling-breakers, and innovators. Women of value who are ready to WIN! 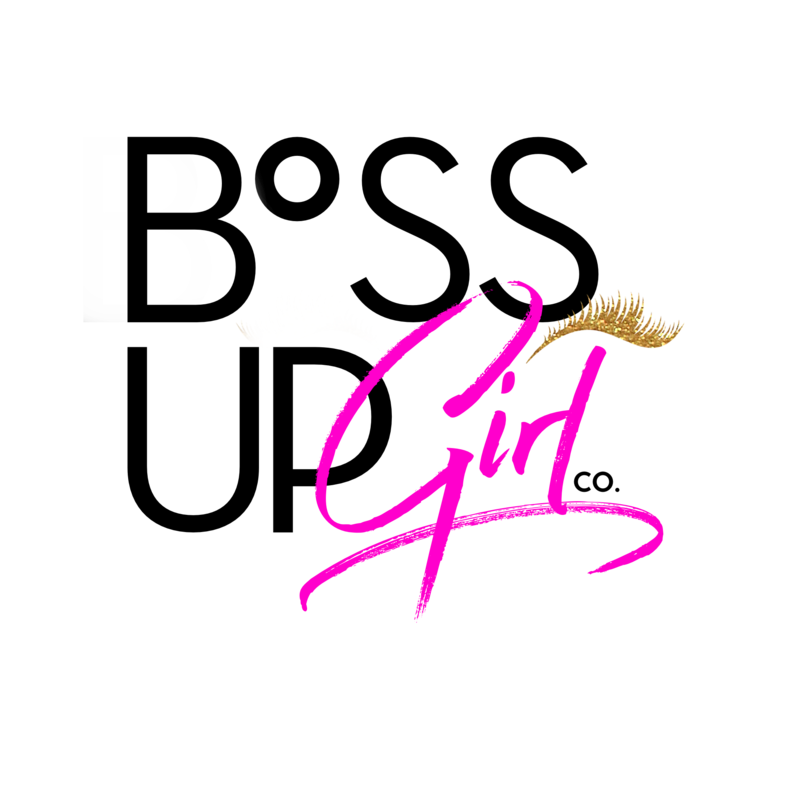 BossUpGIRL! Co. is committed to creating a network of women who challenge women to dominate in life, career and business. Attend an event, grab some merch, follow us on social media and become a member to join the movement.  SIGN UP TO JOIN THE BOSSUPGIRL! SQUAD.